KANSAS CITY, Mo. - The Mountaineers ran out of magic in a rematch of the 2018 Big 12 tournament championship. Ten-seed WVU led three-seed Kansas early, but the Jayhawks used an 11-0 over a span of just under 2:00 late in the second half to take control of the game. A 3-pointer by Quentin Grimes just before the halftime buzzer gave Kansas a 48-40 edge entering the locker room. The Mountaineers never sniffed a lead again, as they bowed out of the tournament with a 88-74 loss. After winning two competitve games on back-to-back nights, players said they wouldn't use fatigue as an excuse. Head coach Bob Huggins said Grimes was the reason Kansas made its game-changing run before the break. All nine Mountaineers who played in the game made at least one field goal, led by 16 points from junior Lamont West. Freshman Derek Culver also recorded his ninth double-double of the year with 14 points and 11 boards. WVU trailed by at least six throughout the second half. Kansas ballooned its lead to as large as 23 points on a Charlie Moore layup with 8:14 to play. The loss brings West Virginia's run at the Big 12 tournament to an end, preventing the Mountaineers from reaching their fourth title game in as many seasons. Meanwhile, Kansas advances to play Iowa State in Saturday’s championship. Those teams have combined to win the last six tournament titles. 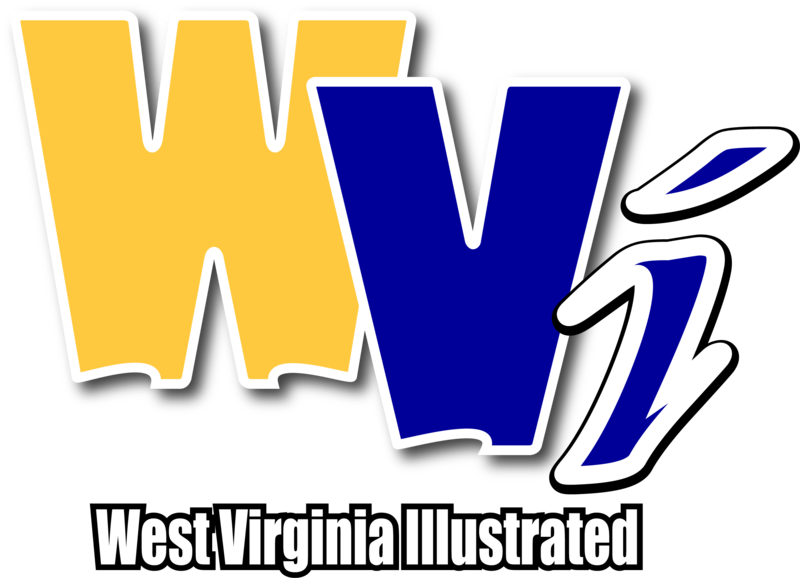 WVU is likely headed to the College Basketball Invitational, and an announcement on its postseason fate is expected Sunday. Freshman guard Jordan McCabe thinks the team will continue improving the longer it plays this season.